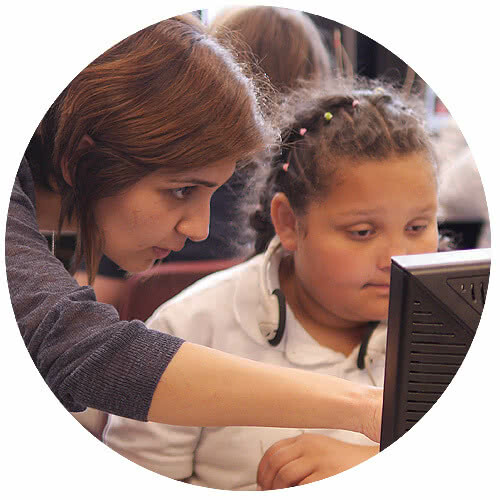 Code.org® is a nonprofit dedicated to expanding access to computer science in schools and increasing participation by women and underrepresented minorities. Our vision is that every student in every school has the opportunity to learn computer science, just like biology, chemistry or algebra. 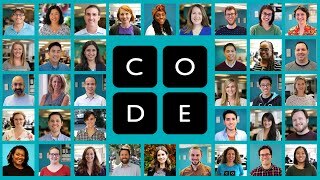 Code.org provides the leading curriculum for K-12 computer science in the largest school districts in the United States and Code.org also organizes the annual Hour of Code campaign which has engaged 15% of all students in the world. Code.org is supported by generous donors including Amazon, Facebook, Google, the Infosys Foundation, Microsoft, and many more. For the third year in a row, underrepresented minorities make up 48% of students in our courses. Increasing diversity in computer science is foundational to our work, and we encourage you to read more about our efforts. See all past news and announcements. Improve diversity in CS 46% of Code.org students are girls, 48% are underrepresented minorities, and 47% of US students are in high needs schools. Read more about our approach to diversity. Create fantastic courses 99% of surveyed teachers recommend the Code.org intro CS curriculum. Reach classrooms 1,129,553 teachers have signed up to teach our intro courses on Code Studio and 38,850,147 students are enrolled. Prep new CS teachers We've prepared more than 87,000 new teachers to teach CS across grades K-12. Learn about our professional learning programs. Change school district curriculum We've partnered with 180+ of the largest school districts to add CS to the curriculum. These districts teach almost 10% of all U.S. students and 15% of Hispanic and African American students. Learn about becoming a regional partner. Go global Our courses are available in over 63 languages, used in 180+ countries. 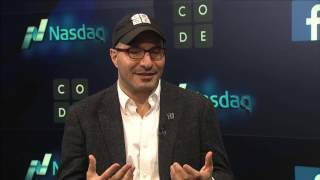 In 2013, Code.org was launched by twin brothers Hadi and Ali Partovi with a video promoting computer science. This video became #1 on YouTube for a day, and 15,000 schools reached out to us for help. Since then, we've expanded from a bootstrapped staff of volunteers to build a full organization supporting a worldwide movement. We believe that a quality computer science education should be available to every child, not just a lucky few. 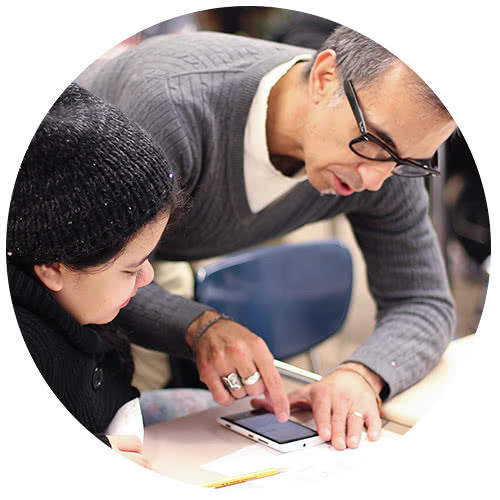 To support our goal, we do work across the education spectrum: designing our own courses or partnering with others, training teachers, partnering with large school districts, helping change government policies, expanding internationally via partnerships, and marketing to break stereotypes. Our work builds upon decades of effort, by countless organizations and individuals who have helped establish, fund, and spread computer science education. We're thankful to benefit from the tireless help of the broader computer science education community, and we thank all the partners and individuals who have supported our impact over the years. All curriculum resources and tutorials we author will forever be free to use and openly licensed under a Creative Commons license, allowing others to make derivative education resources for non-commercial purposes. If you are interested in licensing our materials for commercial purposes, contact us. Our courses are translated for worldwide use or by speakers of different languages. Our technology is developed as an open source project. The Code.org Advocacy Coalition is a bipartisan coalition of corporations and nonprofits that work together to help establish federal and state policies to expand and sustain access to K-12 computer science and to broaden participation and diversity in the field. Code.org is a member of the steering committee that helped establish the K-12 Computer Science Framework - a high-level guide for states, districts, and organizations implementing computer science education. The Framework has won the support of hundreds of academics, K-12 educators, software companies, nonprofits, and states. Code.org® is a registered public 501c3 nonprofit, with support from the general public. We are grateful for the generous support we’ve received from individuals and organizations who support our vision. Code’s accomplishments (above) demonstrate our ability to leverage those dollars into strong outcomes. 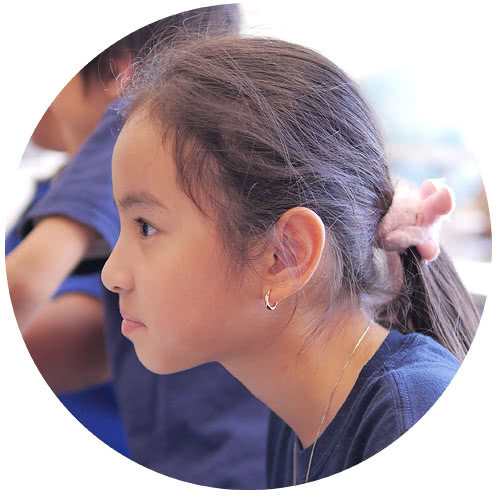 But given our nonprofit ambition that every child in every school should have access to computer science — to become literate citizens in today’s digital world and to test their interests in exploring CS further as a career — we have a long way to go to meet a fundraising goal that will support that vision. Please contact us if you, your company, or your foundation is interested in talking with our leadership team further to better understand our program and to explore options for investing in our work. Code.org IRS form 990 for 2014, 2015, 2016, and 2017. Donation Policy.